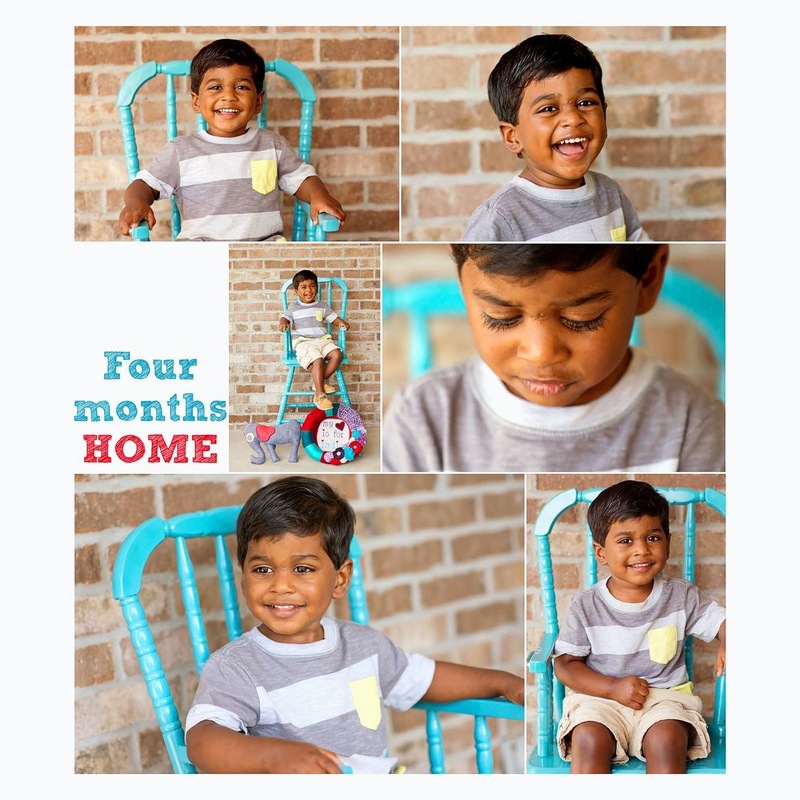 Last week we rejoiced in the fact that our sweet little guy has been home four months! Thank you Jesus! and once we were home, BAM, time is flying by so quickly! One thing that has not changed is his crazy clinginess.. Somebody tell me this phase will end soon cause it wears me out. From the minute we get home from school, Ryan is either on my lap, sitting right beside me while playing on the iPad (while rubbing my arms, pinching my legs, kissing my belly), standing between my legs as I cook, wanting to sit on my lap during meals. I know he's adjusting to life since I returned to work. I'm assuming this will subside once we are in our summer routine and then it may resurface when we go to school in August. I'm bracing myself for that one! He continues to amaze us with all he's been through. I LOVE IT! 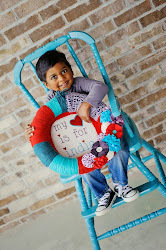 The pictures are adorable!